A LendEDU study has found that one third of the students in the US are using student loan money to finance spring break and the consumption of alcohol. 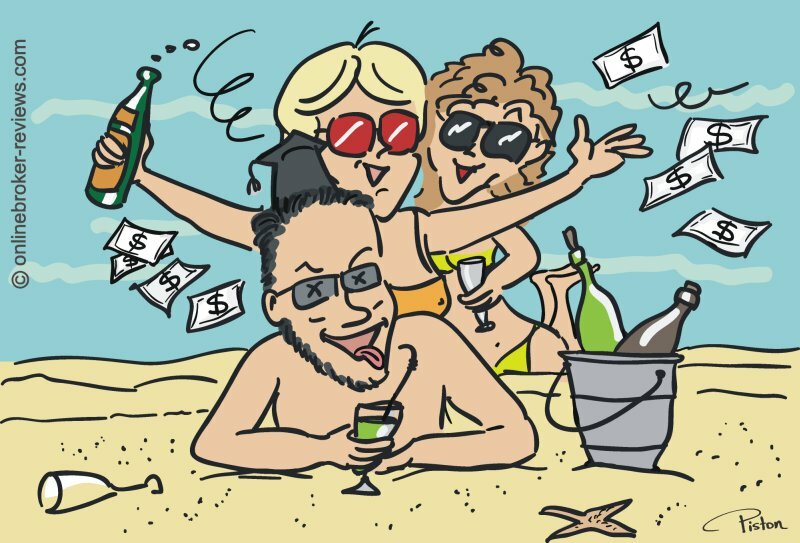 The study reveiled that 30.60% of the students are using their student loans to pay for their spring break trip, while 23.80% has admitted that they use the money to pay for alcohol. A small percentage of students even used the money to buy drugs (6.60%) or to gamble (5.60%).